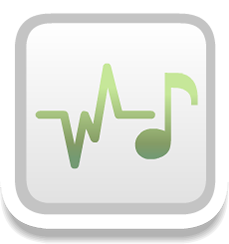 InstruNOTE makes learning music more effective, more affordable, and more fun! Are you a music student who wants to sight read? Are you a music major who wants to ace dictation classes? Are you a music teacher who would rather teach technique than how to keep time? Music theory for every musician! InstruNOTE is a series of courses designed to teach PRACTICAL music theory from the ground up, from novice to lifetime performer, in 5 to 15 minutes a day. Our courses incorporate proven memory techniques into a learning approach customized to each student on an individual basis, with reports and recommendations available for teachers to view at a glance. Students receive review and new lessons when they’re ready for them, and as a result, the skills they learn are for life! 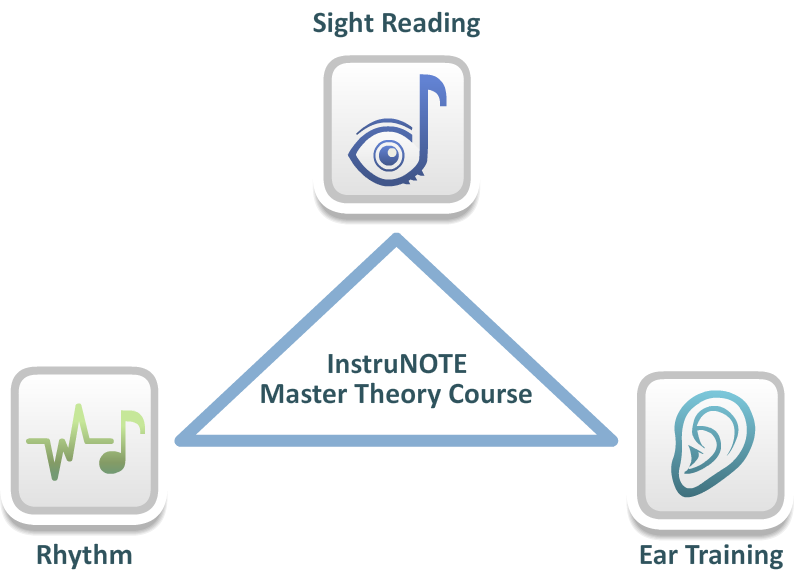 Our team consists of technology experts, longtime educators, and enlists the help of many experienced music teachers who use InstruNOTE to make their lessons more focused and fun! Select an option below to download the apps or read more information on our three courses. Each app has a diagnostic/placement test and introductory level to try for free! We are also creating a series of music theory games for younger children (4+) and as a supplement to our full courses. They’re deceptively simple but extremely effective! InstruNOTE respects your time. Not every musician will dedicate their lives to only music, so we provide the algorithms and systems behind the scenes to make every moment of your study time count. InstruNOTE is accessible. Instead of using valuable lesson time to review music theory once a week, you can study for just 5 to 15 minutes a day in the privacy of your own home, on your own tablet or phone. InstruNOTE is practical. We believe in real music education, not placebos just to make people feel like they’re making music. Every skill learned in InstruNOTE courses and apps is directly correlated to a real life application. InstruNOTE prepares you for ensembles. Some of the best musical experiences come from playing in orchestras, bands, and choirs, no matter the size. InstruNOTE courses emphasize skills that help musicians prepare better and adapt to ensemble play quickly and painlessly. InstruNOTE works! The best part about InstruNOTE is that it works! 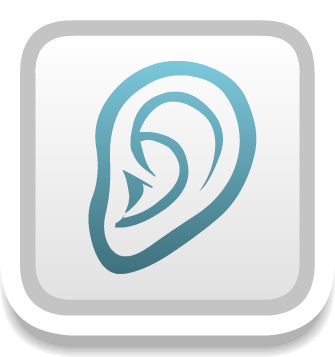 If you have mastered dictation in InstruNOTE, you will have no problem in university dictation classes. 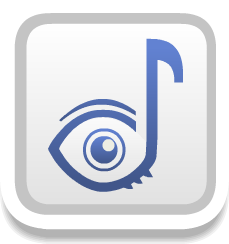 If you have mastered sight reading in InstruNOTE, sight reading in auditions will be a breeze! We’re happy to answer any questions or inquiries at info @ instrunote.com!